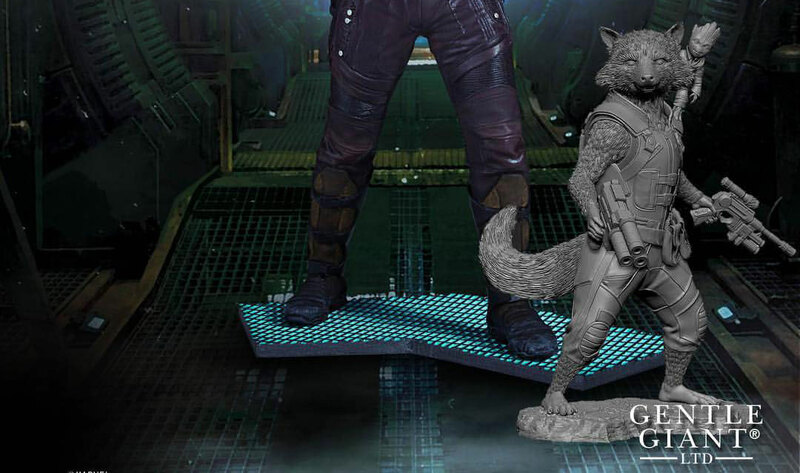 After putting up the Star-Lord 1:8 Scale Collector’s Gallery Statue for pre-order a few days ago, Gentle Giant has now shared a sneak peek at the Rocket and Groot statue that’s also coming soon. 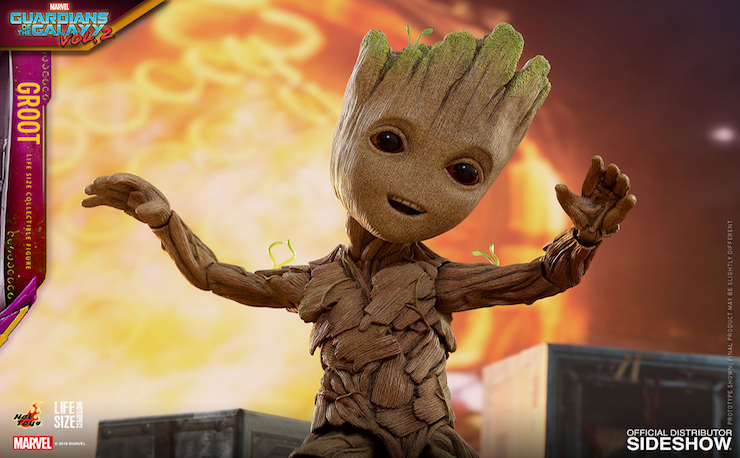 With Guardians of the Galaxy Vol. 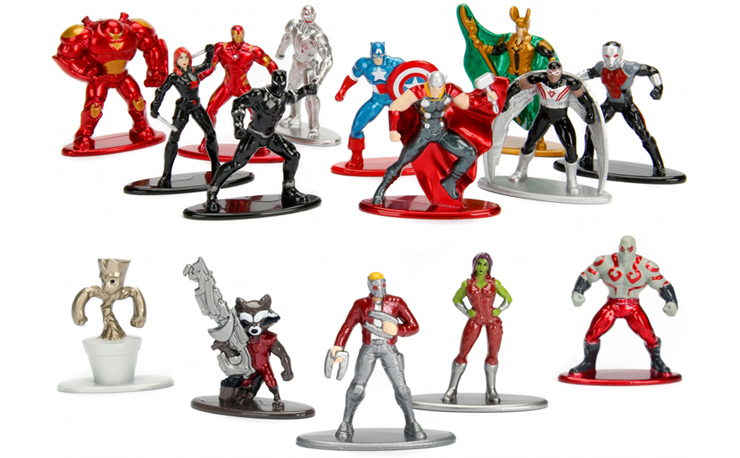 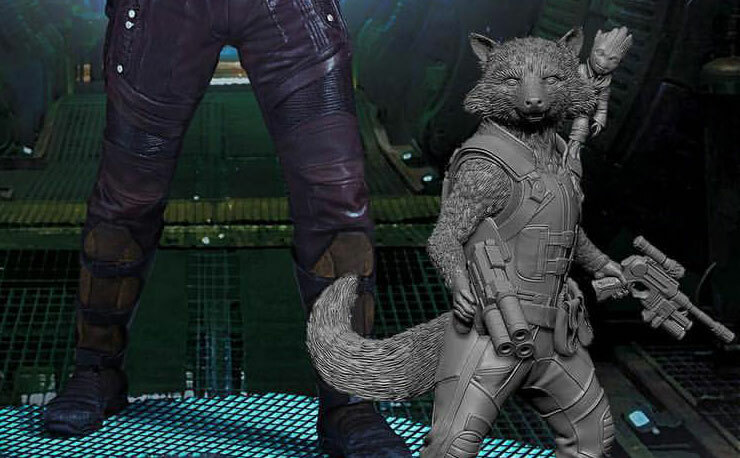 2 smashing it in theatres, this teaser gives a first look at the statue duo that’s currently in the works and set to pop up for pre-order later on this year. 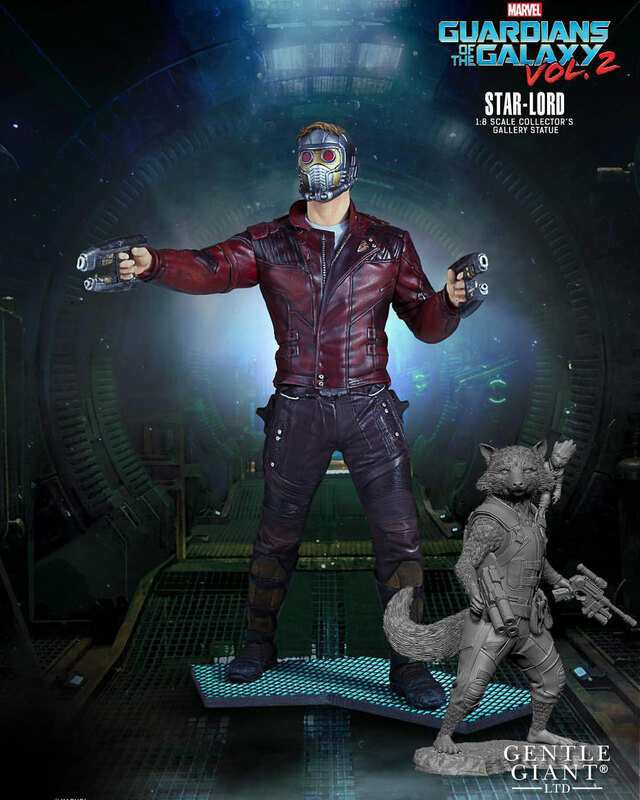 In case you’re looking for a companion piece to place alongside Star-Lord, this Rocket and Groot statue is sure to look just as great on your shelf, desk or display case. 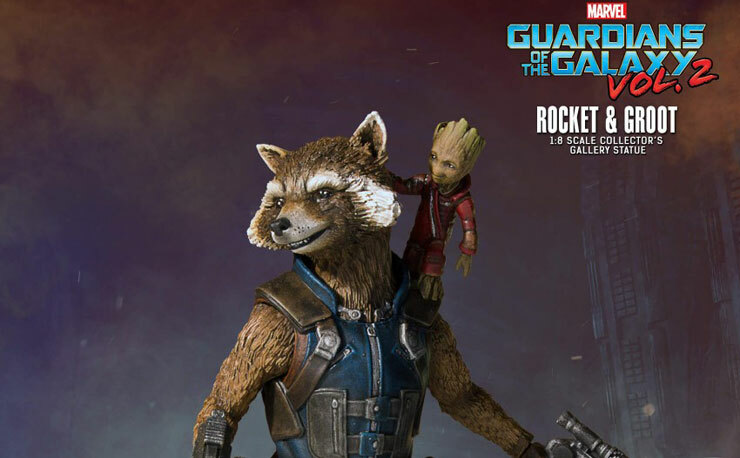 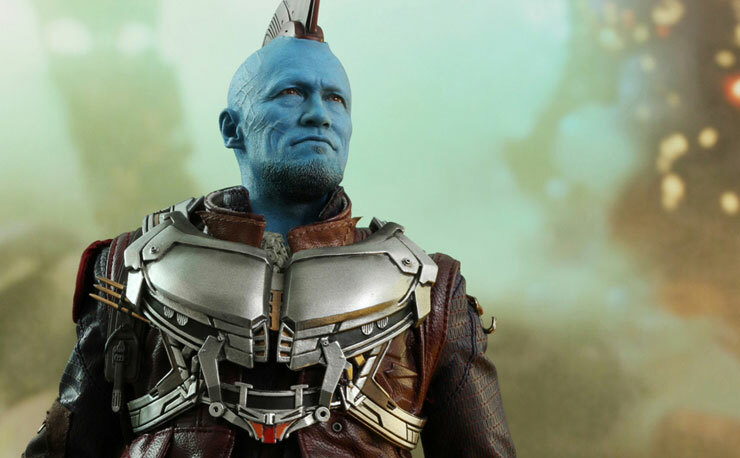 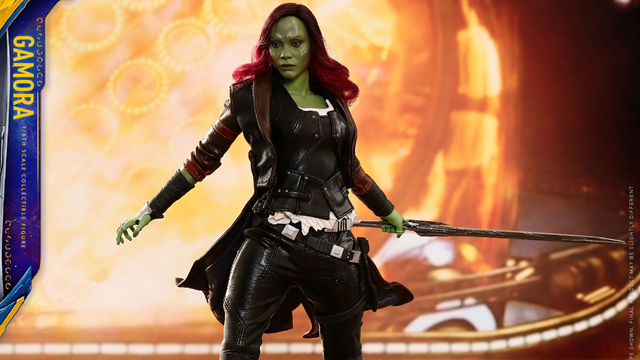 We’ll keep you updated here at AFD when Gentle Giant releases more info on the Rocket and Groot 1:8 Scale Collector’s Gallery Statue in the near future. 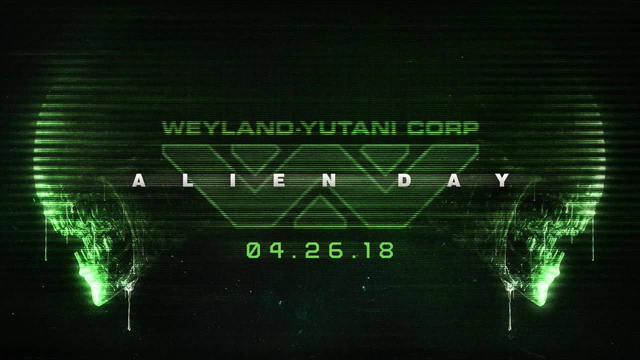 In the meantime, sneak a peek below.